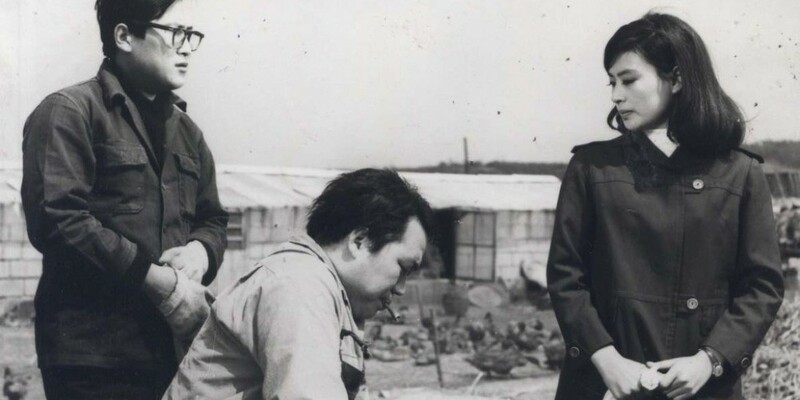 As part of its 20th anniversary celebrations, the Busan International Film Festival (BIFF) will play host to a special series of screenings entitled Korean Cinema Retrospective: Hidden Masterpieces of the 1960s. 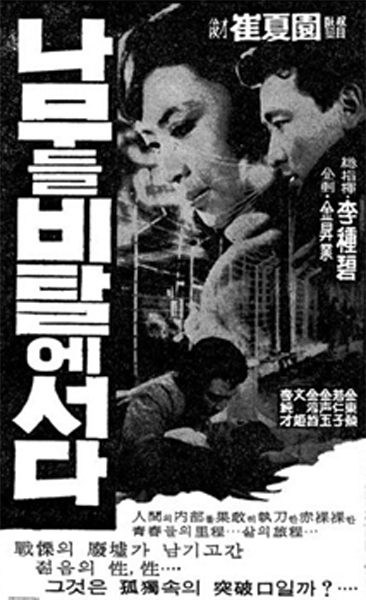 With hostilities between the two Koreas resulting in a truce 1953 and the South’s subsequent emphatic drive for redevelopment, the ’60s proved to be a burgeoning period for cinema with filmmakers producing an average of 200 films per year. This period of modernisation is to be celebrated by screening 8 of the lesser known films from the decade, some of which were considered lost for all time until a discovery earlier this year by a travelling film operator unearthed 450 sought after classics. 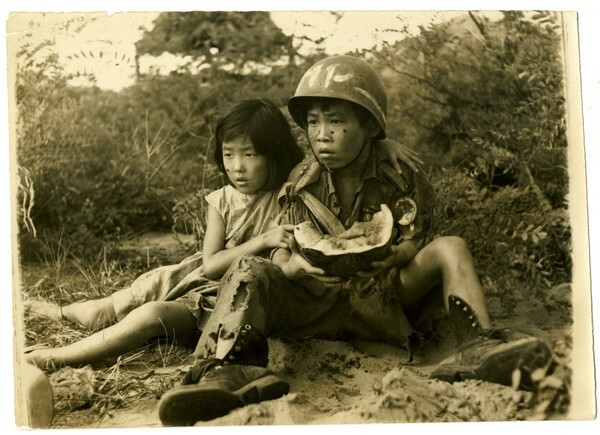 His donation of the film reels to the Korean Film Archive has resulted in filling in many of the gaps of Korea’s cinematic heritage which, after restoration, can finally be experienced on the big screen. Below are the films in the Hidden Masterpieces program to be screened at BIFF, two of which can be viewed on the Korean Film Archive’s youtube channel. 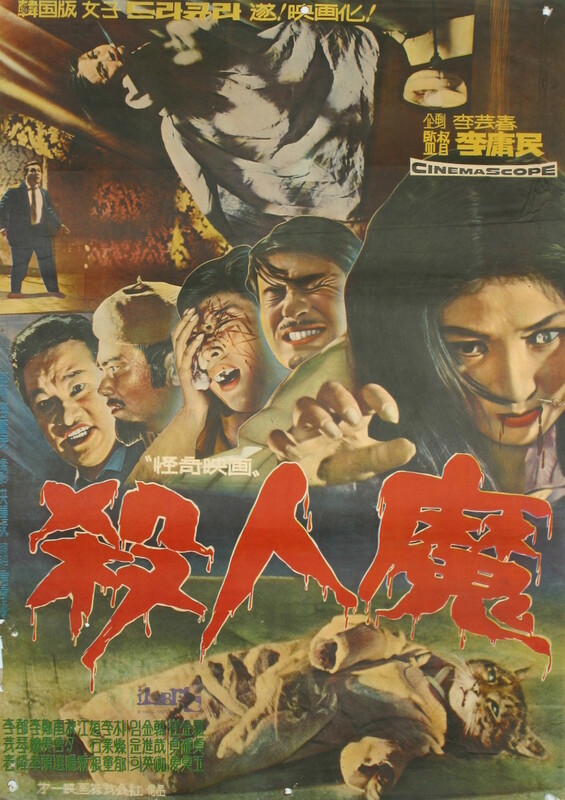 Classic K-horror A Bloodthirsty Killer uses the genre to explore the social and cultural issues of the era. Aeja is a cheerful and content woman living a comfortable existence with her husband, yet her happiness inspires incredible jealousy in those around her resulting in her murder at the hands of her mother-in-law and niece. Following Aeja’s untimely death, strange things begin occurring as her spirit returns from the grave seeking revenge. 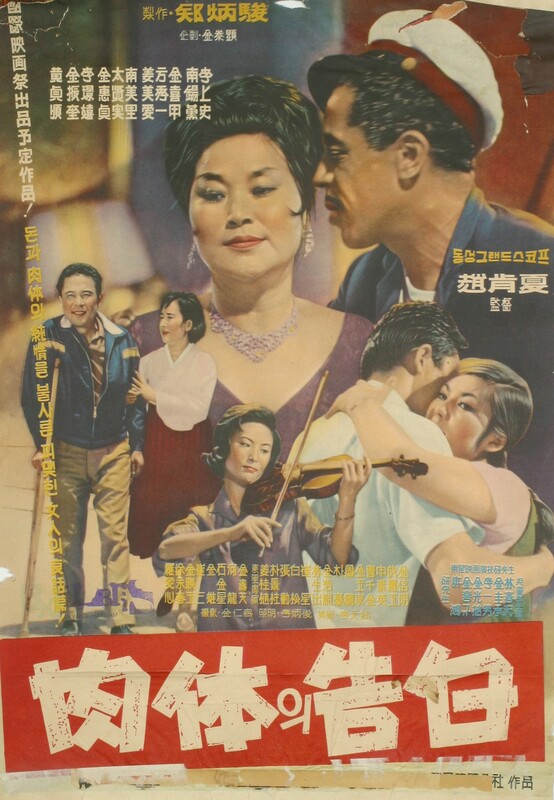 The film blends Eastern and Western generic conventions in depicting the new affluent classes emerging in the ’60s, and the subsequent jealousy of those less fortunate. 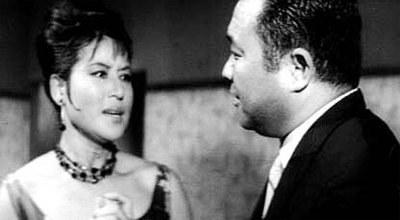 The role of women in 1960s Korea was fraught to say the least, but for single mothers it was extremely taxing. The Body Confession examines the life of a middle-aged mother of three daughters living in Busan, who will do anything to see that her children receive the best of everything in life. To do so, she secretly works as a madam at a brothel, sacrificing all she has for her family’s wellbeing. Yet with troubles beginning to arise for each daughter she struggles to cope. The Body Confession is in many ways a companion piece for last year’s Ode To My Father, but from a female perspective and with far more depth. To watch The Body Confession online, click here. 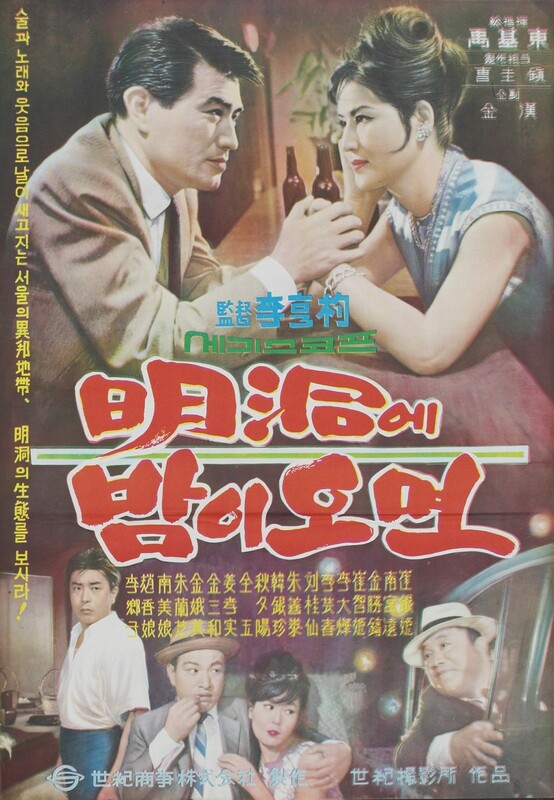 The Cash Is Mine is an early noir gangster film and, as Nameless Gangster and Gangnam Blues more recently explored, depicts the criminal underworld as an instrumental part of Korea’s development. 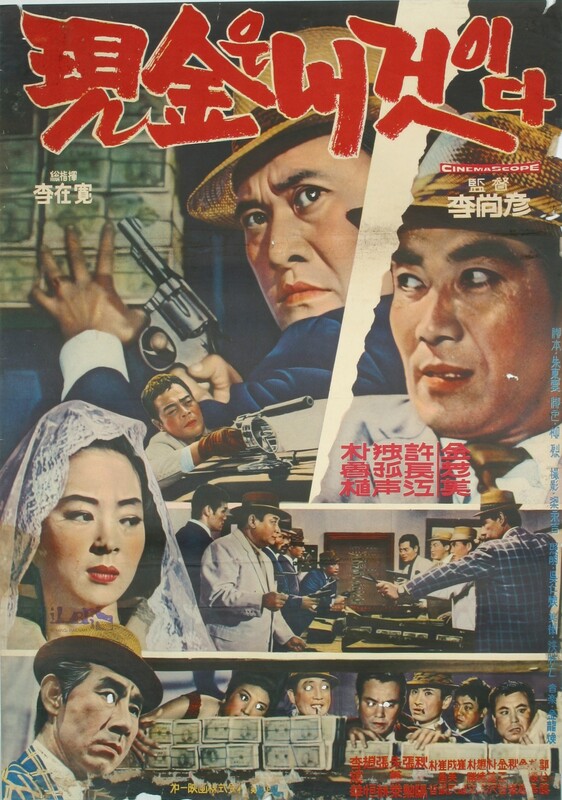 When local gangster Young-jun kills an old man at the behest of his syndicate, he comes to feel an enormous burden of guilt. With detectives closing in on him, Young-jun’s desire to make amends results in taking care of the old man’s daughter Eun-joo, protecting her despite great personal risk. Can he be both criminal and saviour, as well as evade incarceration for his transgression? The DMZ was long thought lost until its sudden discovery in 2006. Amazingly the film was shot on location – a dangerous prospect at the time – with the permission of the U.S. 8th Army and the Military Armistice Commission, and carries a strong anti-war message. 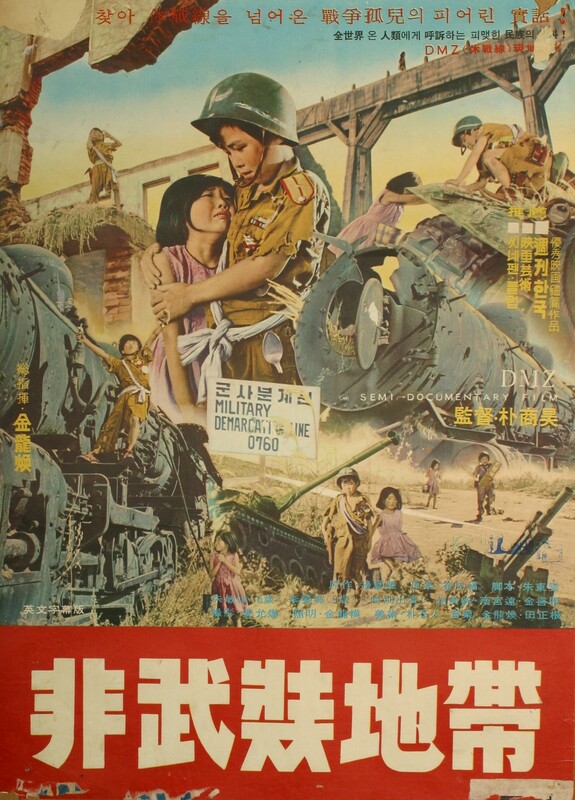 The war drama follows two young children who become lost in the DMZ due to moving from the constant battles between North and South. As they walk around the perilous environment they are exposed to the horrors of war, witnessing corpses and weapons of destruction, as they attempt to survive on rations they occasionally find. The Door of the Body explores feminist issues from a unique perspective, as rather than succumb to roles of ‘the wife’ or ‘the mother’ the lead protagonist wishes to use the growing liberal attitude of the era to become a businesswoman. 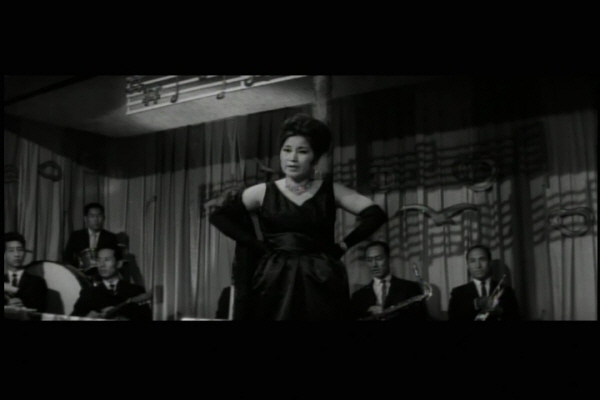 Arriving in Seoul from the country, Eun-sook sets her vision on owning her own beauty salon and begins working as a masseuse and prostitute to generate the required capitol, which she wisely invests in stocks and shares. Yet when Eun-sook falls in love with a con artist he manages to cheat her out of all her savings, leaving the young woman destitute and forced to find another way to achieve her dream. A real rarity in 1960s Korean film, The General’s Mustache blends live action detective drama with animated sequences, highlighting the advancements being made in the industry at the time. When young photographer Kim Chul-woon is discovered dead in suspicious circumstances, two detectives are assigned to the case though answers prove elusive. Tracking one particular lead take the investigative team to a novelist, who informs them Chul-woon was writing a story called ‘The General’s Mustache’ as well as revealing that he was in a passionately intense relationship with a girl. To watch The General’s Mustache online, click here. 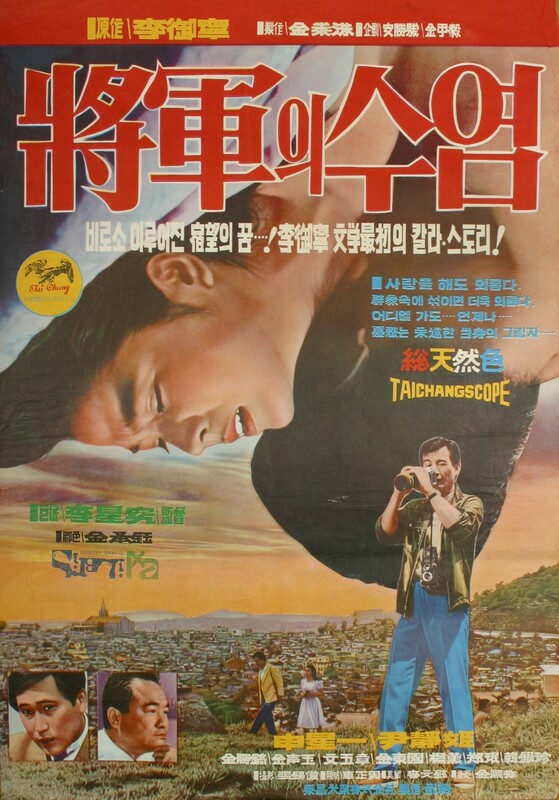 Trees Stand on Slope is arguably the big film in the program, as it’s one of the 450 films recently rediscovered and donated to the Korean Film Archive, now finally restored and ready to be experienced on the big screen. The story, based on Hwang Sun-won’s novel, is a violent tale of jealousy, revenge and guilt examining issues from the Korean War. Envious of the love between best friend Dong-ho and his girlfriend Suk, Hyun-tae arranges a secret night with a prostitute while Suk is away. Beside himself with remorse, Dong-ho does the unthinkable which sends Hyun-tae into a downward spiral that sees him commit heinous acts of criminality. Issues faced by women in Seoul are portrayed within When Night Falls at Myeongdong, a film that examined the gender imbalances in the capital as it dramatically became one of the most affluent in Asia. In the bars of Myeongdong are scores of young attractive women, all of whom are waiting to find a handsome and rich suitor to marry and take them away from their miserable existence of drinking with strangers. One such woman is especially popular due to her incredible beauty, although she is notorious for being picky. 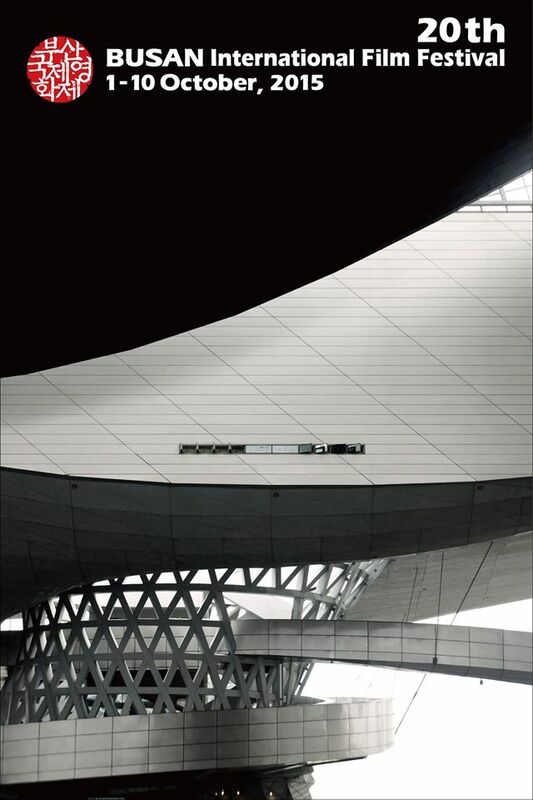 Yet when a bank manager arrives one night and they hit it off, she may well have found her path to freedom.